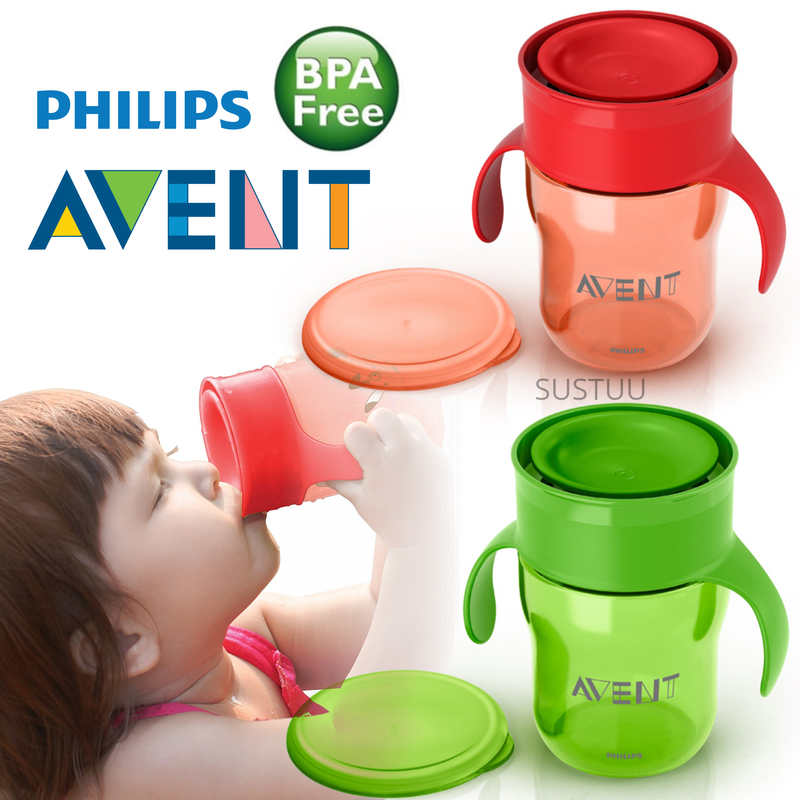 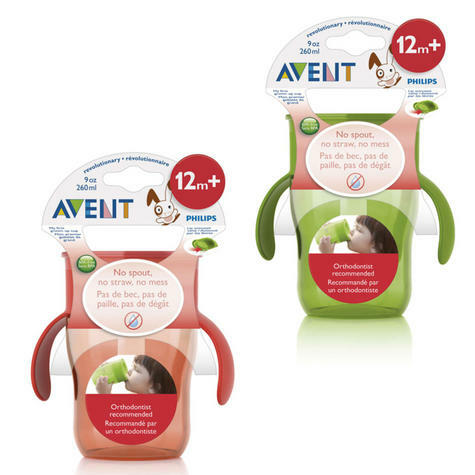 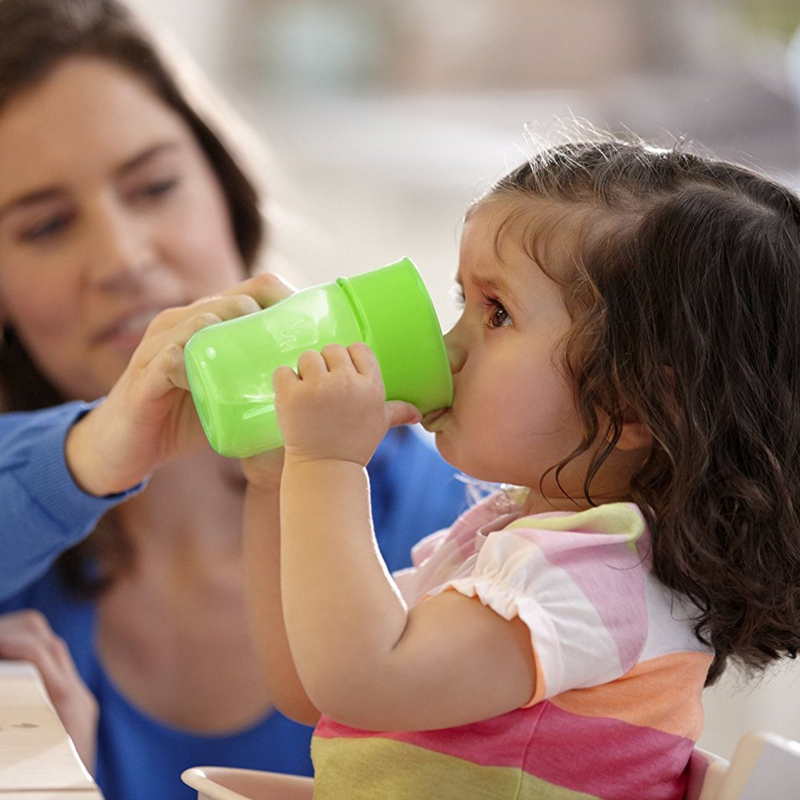 Philips Avent support children's journey towards independent drinking, helping to enable an easy transition from breast or bottle to open cup. 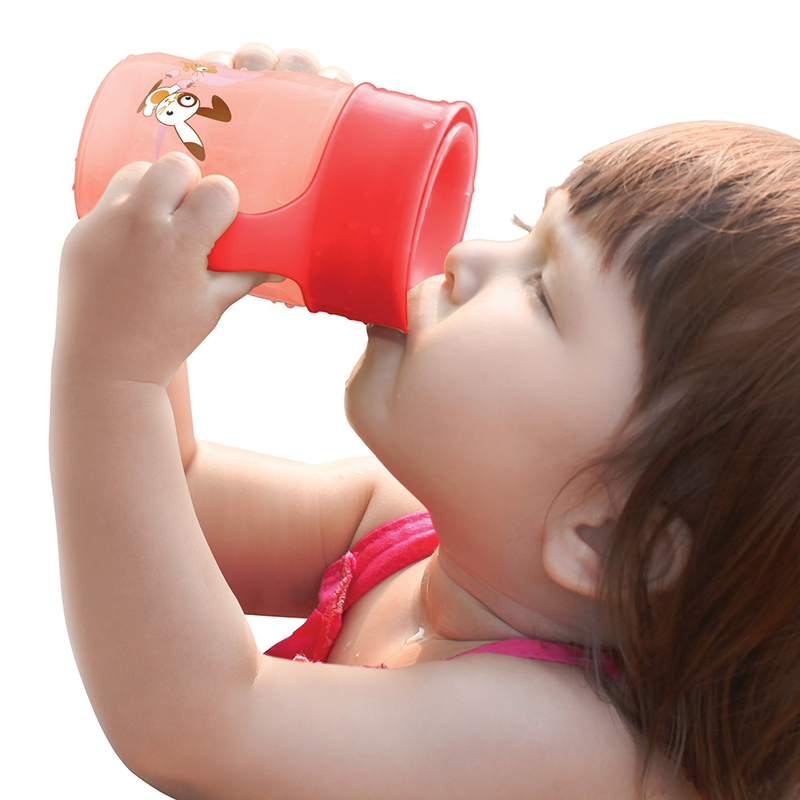 Learning from healthcare professionals, our different solutions with teats, soft and hard spouts, straws and 360° drinking rims follow the development of your child and stimulate his newly acquired motor and drinking skills. This spoutless cup features a unique valve that's lip-activated so liquid only flows from the cup when the child's lip is pressed against the rim. 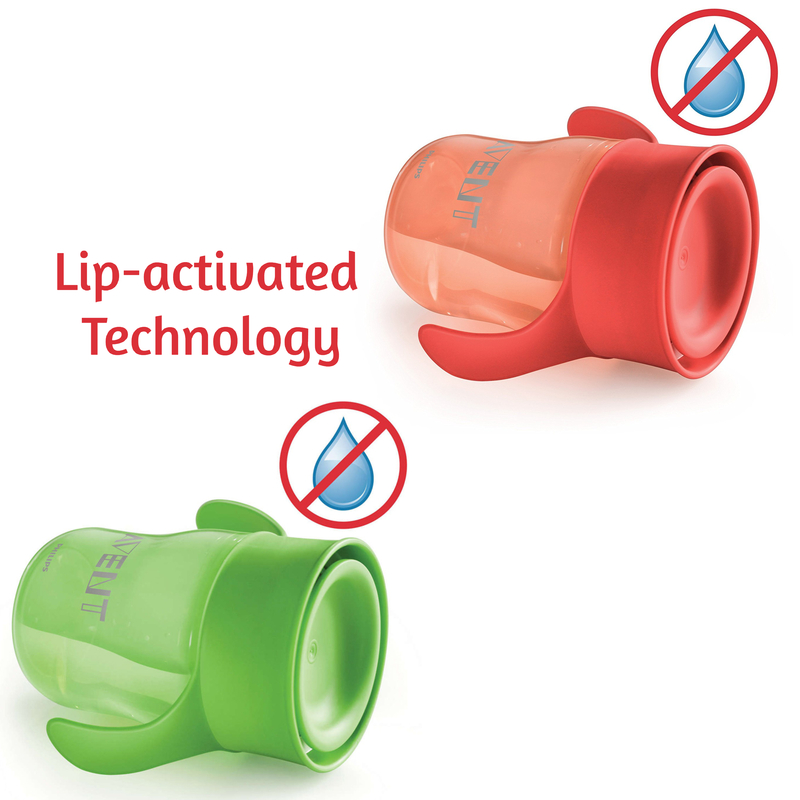 Between sips, the valve automatically shuts so you won't have to worry about spills or messes. 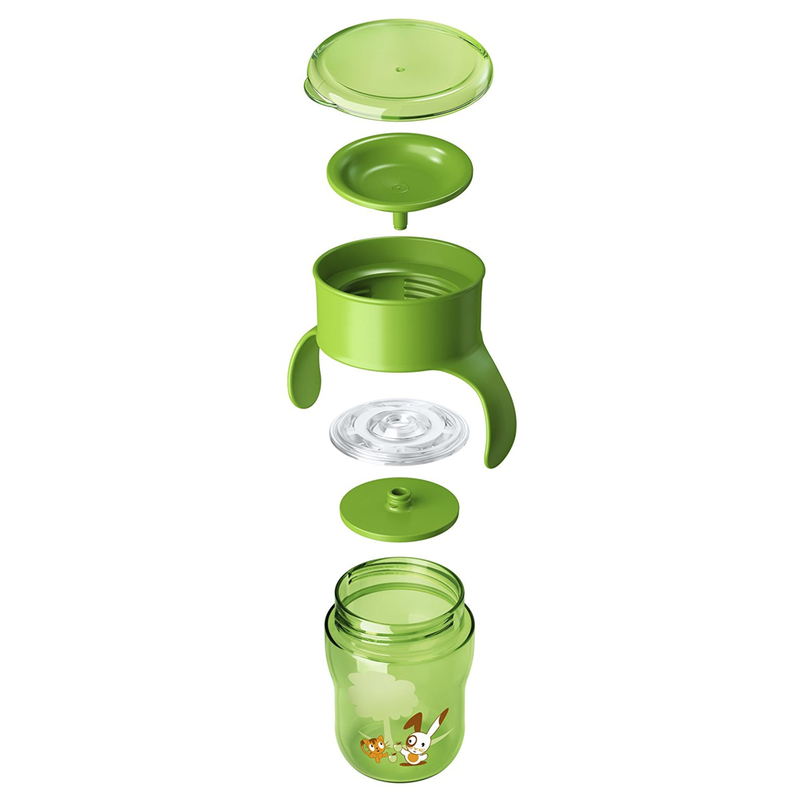 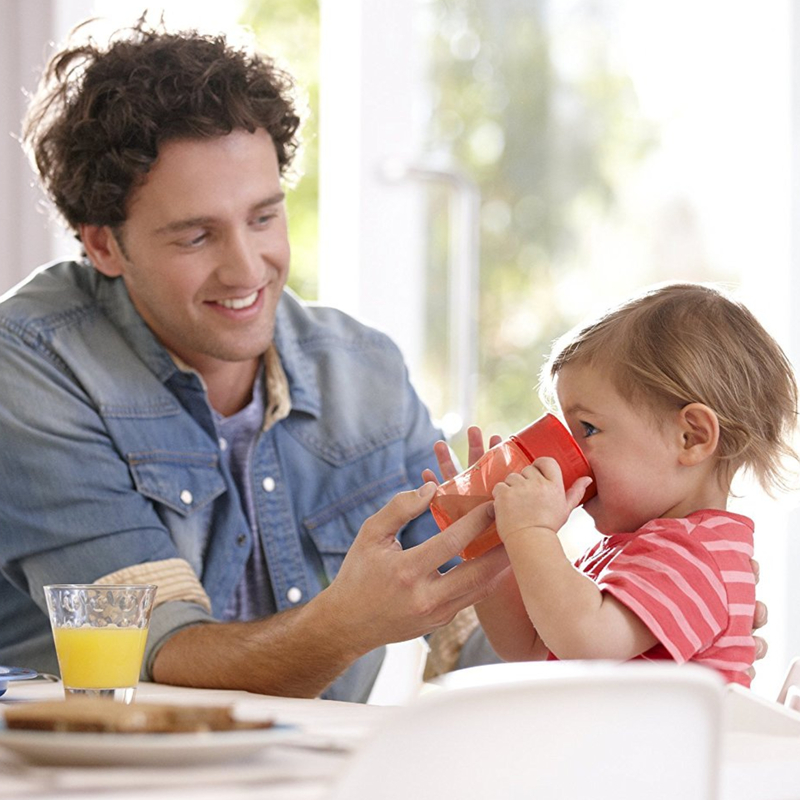 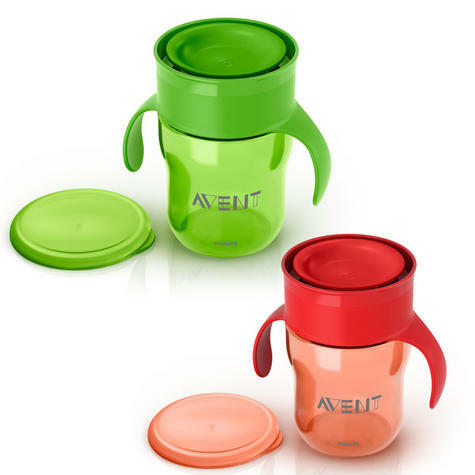 The cup has integrated handles, providing your toddler with the option to grip the cup by its container or its easy-grip handles.